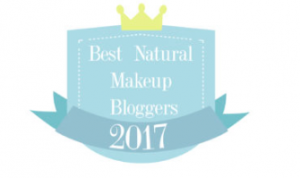 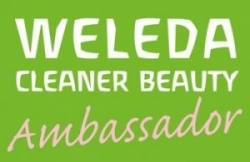 Just before christmas I found out that I was included in Odylique‘s list of Natural Make-up Bloggers to follow in 2017. Woohoo!!! 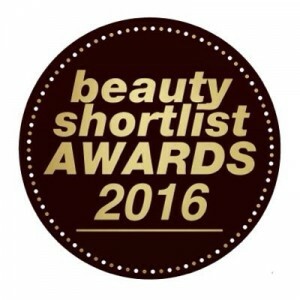 This week saw the announcement of the Beauty Shortlist Awards 2016. 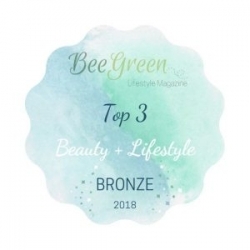 An annual event which celebrates the best companies and products across a wide range of categories.